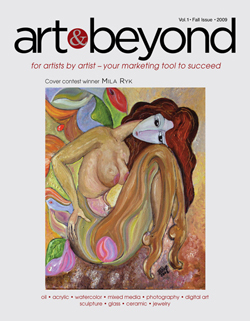 Q: My goal is to work full-time as an artist selling my paintings. Currently, I work at an unrelated job during the day and paint during the evenings and weekends. Please give me some strategies for increasing my income, particularly methods that I can use to periodically raise my selling prices. A: The most important point to keep in mind when figuring out how to price and sell your art, no matter what it is– paintings, photographs, giclees, watercolors, sculpture, whatever— is that you are one of many, many, many artists out there. No matter what kind of art you make, other artists make it too. Even though in theory you have complete control over how much you charge for your art and when to give yourself a raise, you must always consider the competition. Artists who ignore the big picture either price themselves out of the market to begin with or raise their prices so often or so high without adequate justification that they lose credibility with galleries and people who buy art. Paula holds a B.S. degree from Northwestern University and a MSW from University of Illinois. She resides in Skokie, Illinois where she works as a hospice social worker and continues to draw. She has participated in art shows and exhibited her work in the Chicago area including at The Figurative Art League of Evanston, Art and Beyond, She Art, and The Skokie Art Guild. 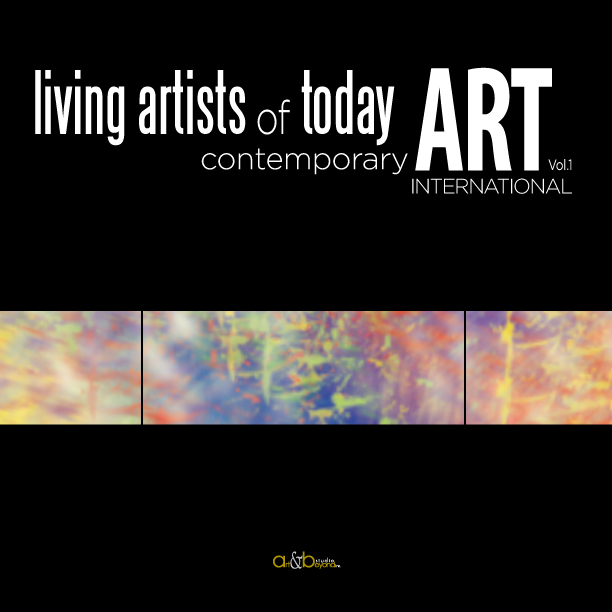 For almost two decades, Iclozan was exhibited as a solo artist in numerous galleries around the world including; Ambassador Gallery, NY, Portals Gallery and Hansen Gallery, Chicago, Fontanella Borghese Gallery, Rome, Italy, Accademia di Romania, Rome, Italy, Cralowa Museum of Art, Romania, Drottinnggatan 100 Gallery, Stockholm, Sweden (full list of solo and group exhibition can be found on artists web site). Iclozan’s artwork is also in many private art collections in United States, Belgium, Canada, France, Germany, Great Britain, Italy, Ivory Coast, Japan, The Netherlands, Romania, Serbia, Spain, Sweden and Switzerland. Marlene Burns has been a professional artist for forty years. She earned two degrees from the University of Cincinnati, School of Design, Art and Architecture. Her career has included consultation, teaching, and a successful business creating art for clients while working in the design community. She has been represented in galleries from coast to coast. Judaism has always been her passion as well. Last year, Marlene began a Judaic series of paintings based on some of the Hebrew prayers she studies and shares with those she teaches. Painting in the style of ‘sacred intention,’ her series of 17 paintings so far, has become her most inspired work to date. She prepares for each painting by chanting or singing the specific prayer while her abstract expressionist process unfolds. Most of her symbols are hidden. The translations and explanations of her artistic process become part of her offerings as teachings.